With your group, complete a quick primary source analysis of the image above to note what you see, what you think of feel about what you see, and any questions that you have. Based on your analysis, what do you the Brownies’ Book was and why do you think it was created? Then review the table of contents of the Brownies’ Book? What more did you learn about the Brownies’ Book was and why it was created from this page? As you answer each question, be sure to point to evidence from the source in your response. Have each group member choose one page image (41-68 only) from the Brownies’ Book gallery to read and analyze. In what way did the page content relate to the image above? 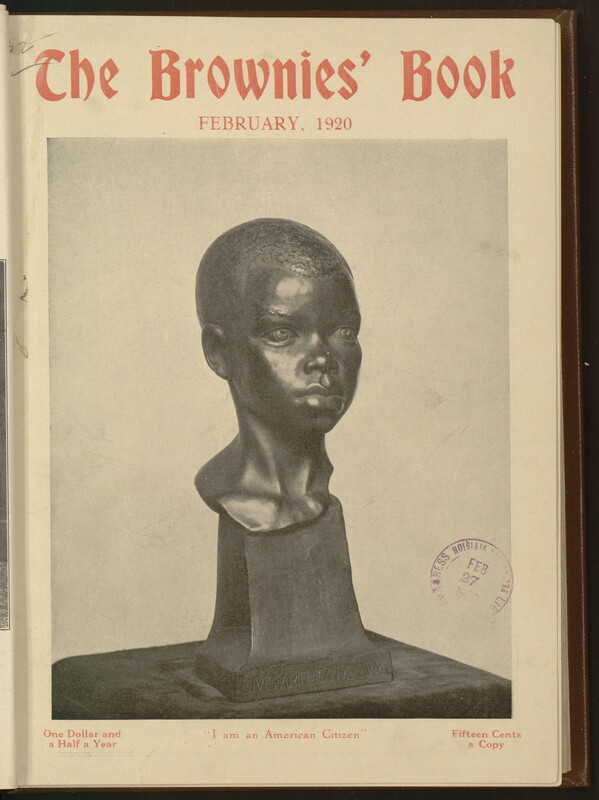 What more did you learn about the Brownies’ Book was and why it was created from this page? Summarize your conclusions using evidence from the pages. Compare your conclusions with the information presented on this page. Do you think the page provides a good description of the Brownies’ Book? What else might you add to the description? 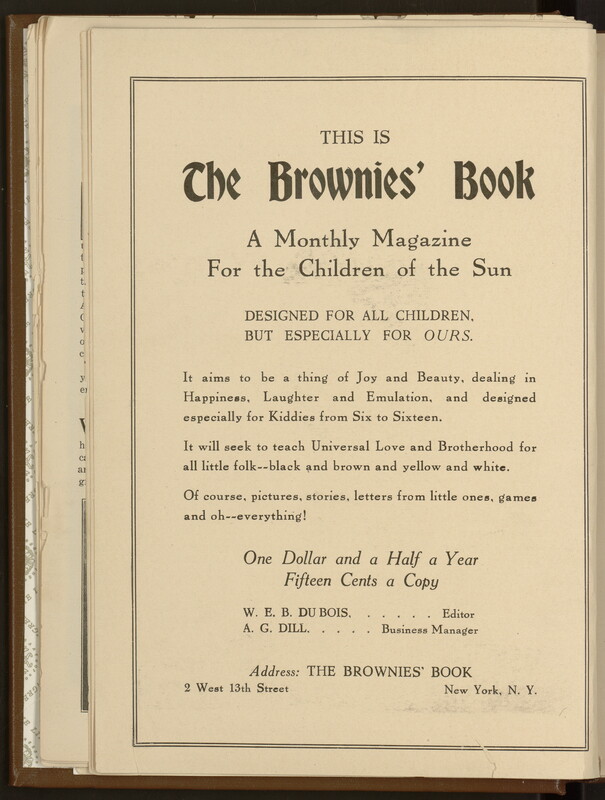 What kinds of content would you add if you were creating a modern-day Brownies’ Book?